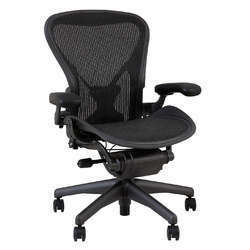 Herman Miller Office Chairs online with Price, Manufacturers, Suppliers, Traders and Companies in India. Design adaptable healthcare environments that remain relevant. Increase the effectiveness of healing environments to improve the quality of care delivery. 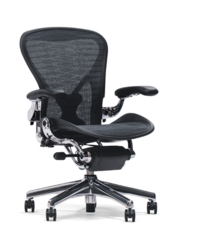 Herman Miller for Healthcare applies problem-solving, evidence-based design principles to its development of healthcare products and their applications within clinical environments. Embody began with the recognition of a previously unsolved problem: the lack of physical harmony. Technology has changed how and where we work. Now we work anywhere and everywhere. No matter where we work we want a comfortable chair. Introducing Setu. Its innovative kinematic spine bends and flexes to your every move. There's nothing to tilt, nothing to tweak. Setu's finely tuned elastomeric fabric provides superior suspension and conforms to your contours. It's comfort now.